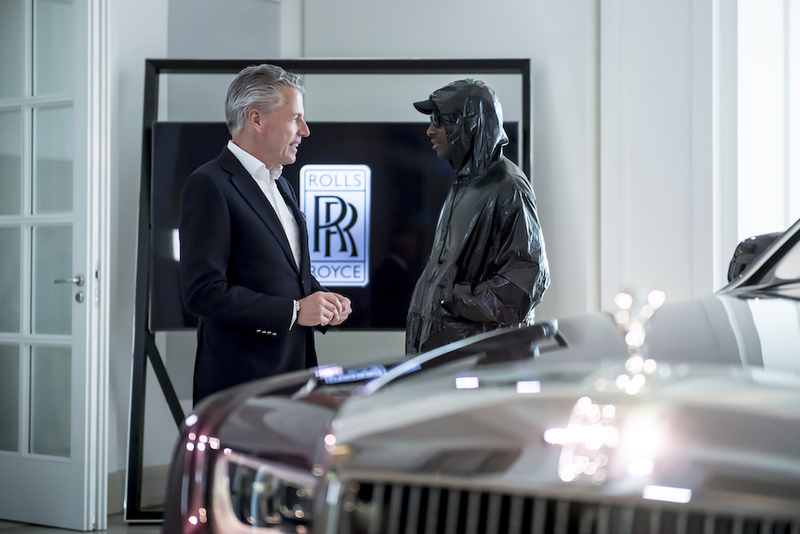 Rolls-Royce Motor Cars was delighted to announce a remarkable collaboration with the Mercury MusiPrize-winning artist. 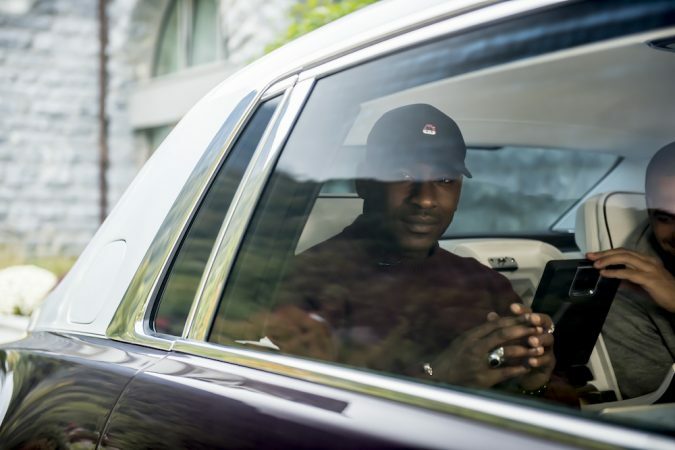 Joeseph Junior Adenuga, better known as Skepta, he has even conceived and recorded a track from inside the prestigious car manufacturer’s latest model, the Phantom VIII. 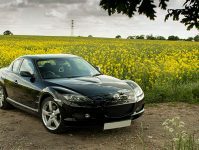 Inspired by the phenomenal serenity afforded to him by means of his sumptuous carriage, the MOBO award-winning musician recorded “Skepta RR” while being chauffeured along the banks of Lake Lucerne in Switzerland. 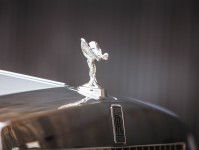 The Phantom VIII has an all-new and proprietary aluminium spaceframe chassis, is fitted with self-levelling air springs, electronically controlled dampers and is the first Rolls-Royce to be fitted with four-wheel steering. Combined with “Silent-Seal” tyres, which Rolls-Royce co-developed with Continental, more than 130 kg of sound insulation, two-layer 6mm glazing and an opulent interior, the New Phantom is the perfect rolling recording studio. 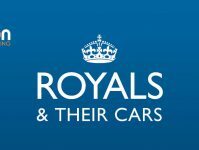 The eighth-generation Phantom will be available to buy as of January 2018 and is expected to exceed the previous model’s price of £400,000.